CNBLUE's Lee Jong-hyun is the lead actor of "That Man Oh Soo" is a romantic drama about a cursed man, an cafe owner and PhD in artificial intelligence, and a woman, a policewoman, both of whom can't undo the curse. Lee Jong-hyun's character, Oh Soo, is Cupid. With his magical flowery dust, he can easily move the hearts of young people. He's good looking and smart, but he's much too arrogant. 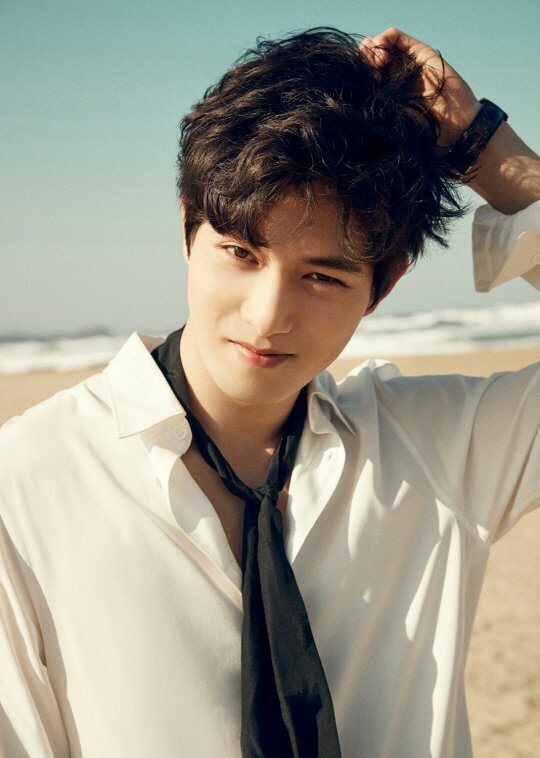 Lee Jong-hyun starred in the 2010 movie "Acoustic" for the first time in his life and continued to star in "A Gentleman's Dignity", "Orange Marmalade", web-drama "My Only Love Song", and more. He also starred in the KBS 2TV "Girls' Generation 1979" as Joo Yeong-choon. Meanwhile, "That Man Oh Soo" starts filming in December and aims for broadcast in March of 2018 on OCN. "Lee Jong-hyun joins "That Man Oh Soo", Cupid of love "